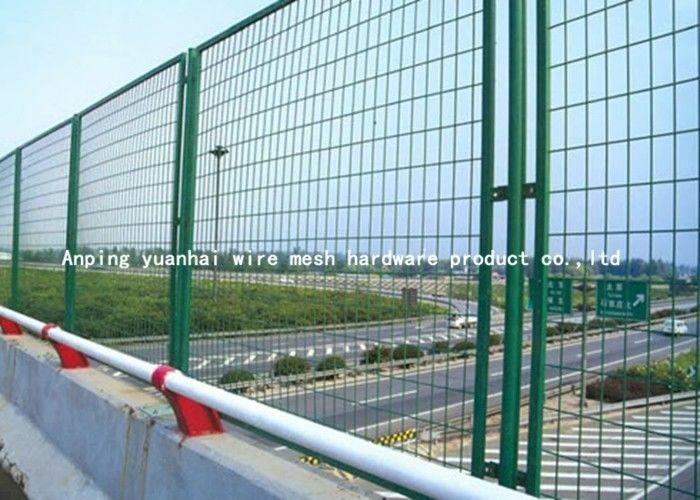 Rail closed mesh,Highway closed mesh, field area fence, durable / beautiful / vision, protective performance is good. 6. 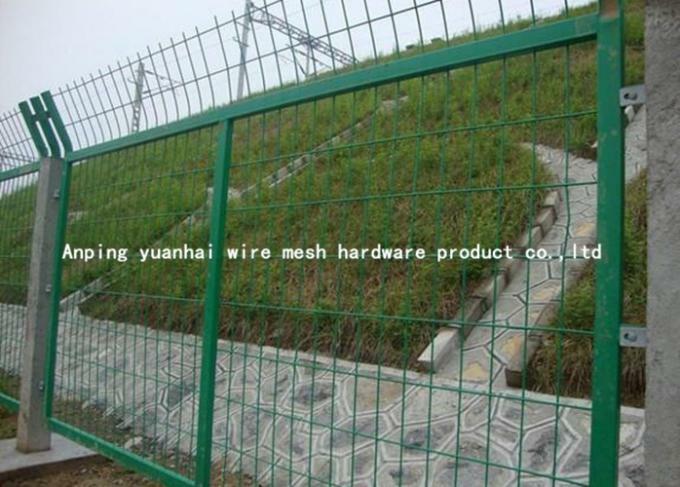 We have rich experience of design, manufacture and sell wire mesh fencing , we cherish every order from our honor. 1, Q: Can you offer free sample? 2, Q: Are you a manufacturer? 3, Q: What information should I provide, if I want a lowest quotation? 4, Q:Can I customize the products? 5, Q:what is the quality warranty? 6, Q: how about the delivery time? A: Usually within 15- 20days,customized order may need longer time. 7, Q: How about the payment terms? A: T/T ( with 30% deposit ) , L/C at sight. Western Union.